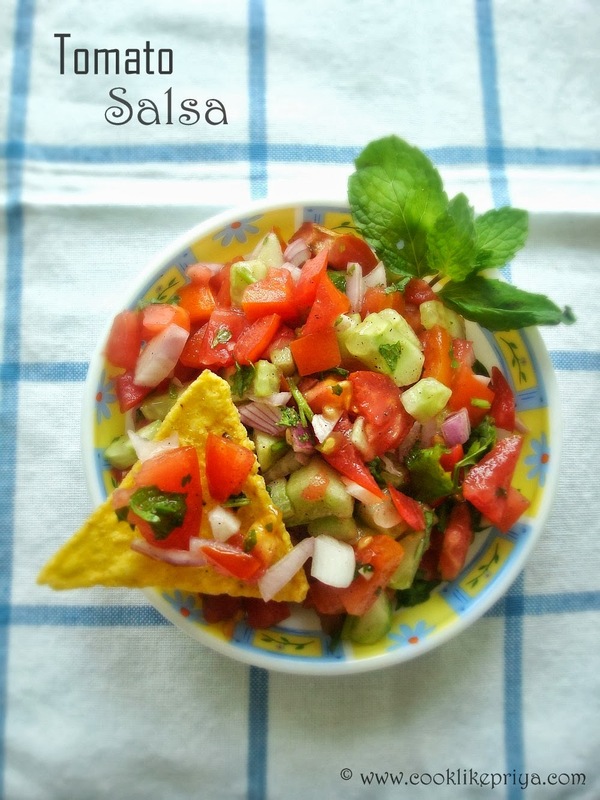 Tangy, colorful and yummy salsa.. Healthy evening snack indeed. 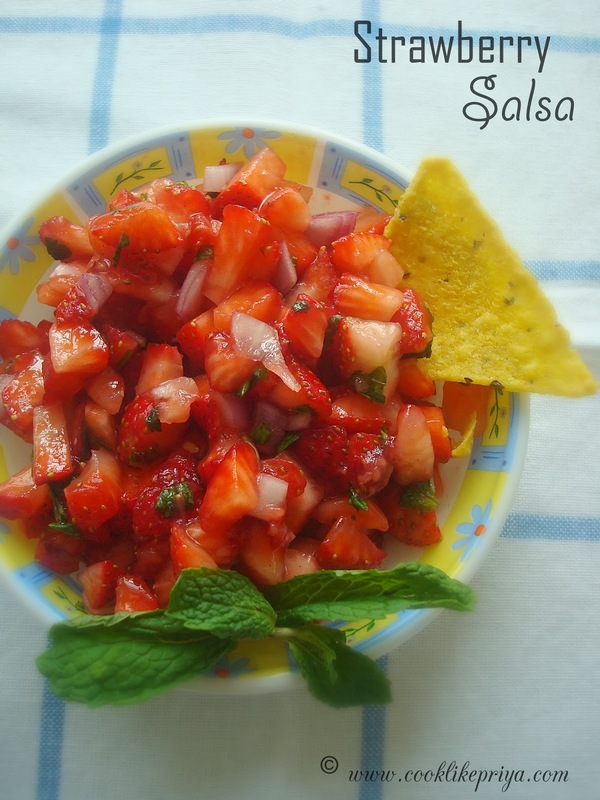 Loved this colour, tangy and yummy salsa. ur very creative Priya, and this is a keeper! Would love to try this out, bookmarking it! 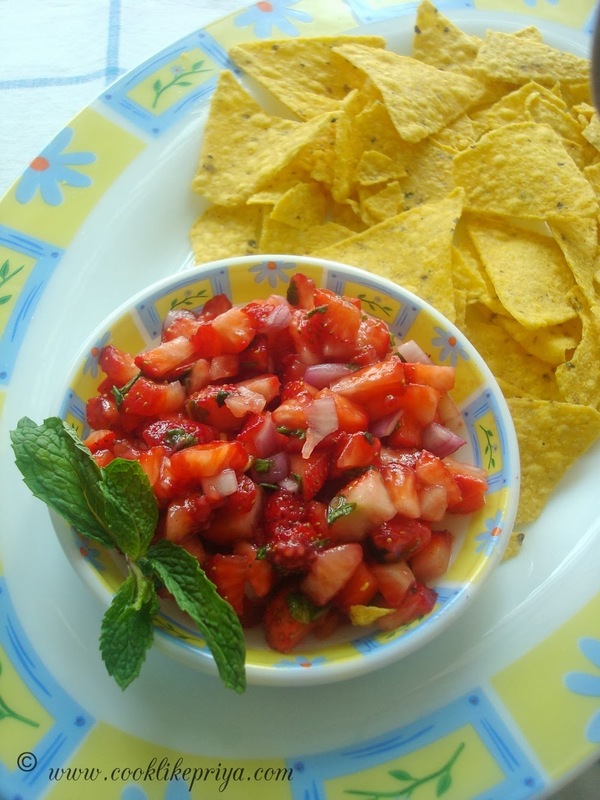 Nice idea to use berries n easy to make.. 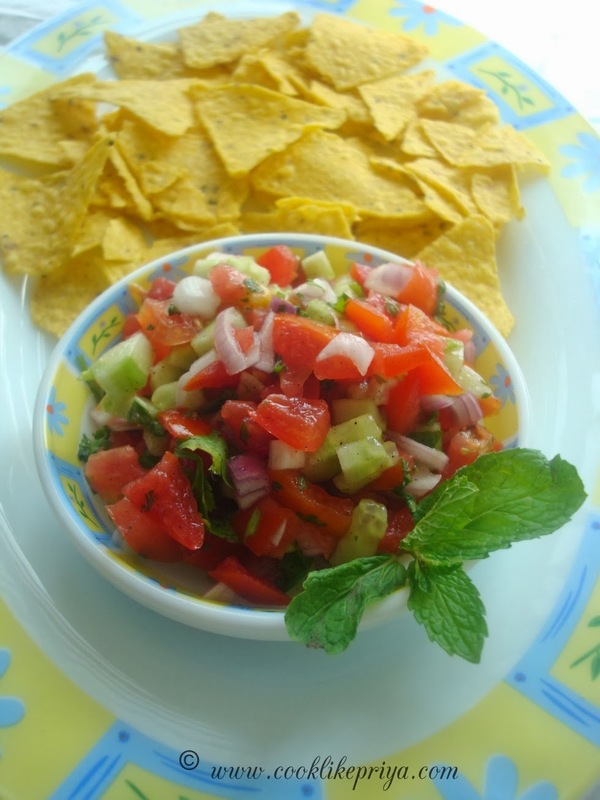 Both these salsa look so good, simple and healthy. Both versions look really good. both of em r so inviting..